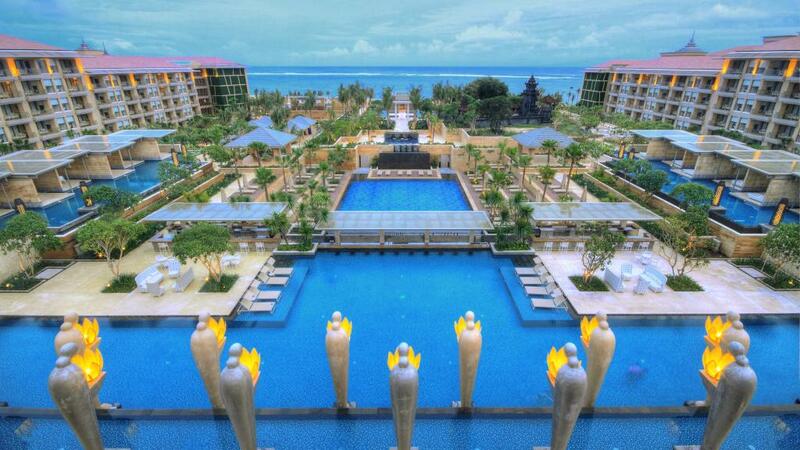 The Mulia, Mulia Resort & Villas are located along 1000 metres of unspoiled private beach in Nusa Dua. Offering a combination of suites and villas as well as home to The Mulia Spa, this luxury resort is your perfect Bali holiday escape. Relax in the days spa while the kids are entertained in the kids club, or indulge in a gastronomic delight in one of the restaurants.